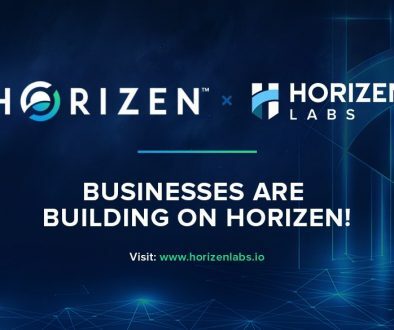 One of the goals at Horizen is to relentlessly increase the usability of our currency through partnerships and integrations. 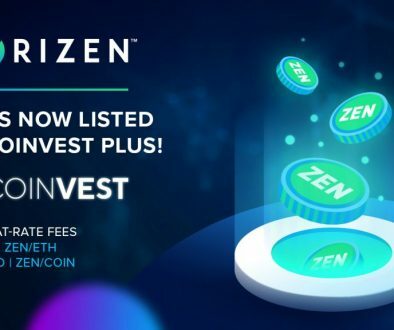 We’re very proud to announce that we’ve partnered with Netcoins, a company that makes the purchase and sale of ZEN accessible to the mass consumer. 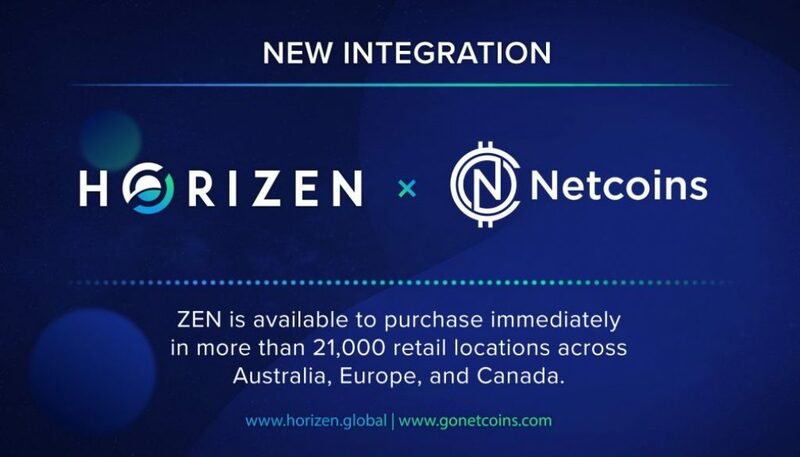 Through Netcoins, users can now buy ZEN via more than 21,000 retail locations across Australia, Europe, and Canada as well as Over-The-Counter (OTC) Private Brokerage Services. ZEN is now available for immediate purchase. 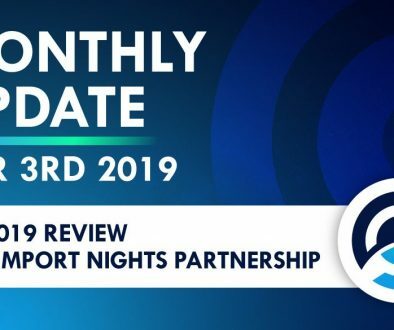 Netcoins is a global network and its extensive reach makes it easier for consumers around the world to purchase ZEN. 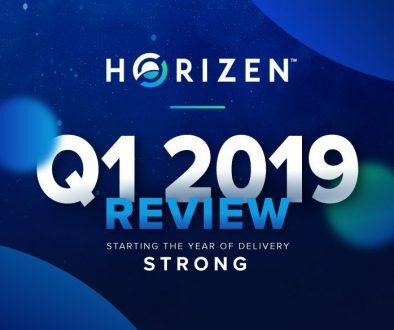 We love the community, team, and vision behind Horizen, and are excited to help make ZEN more accessible and easily purchasable across the world. 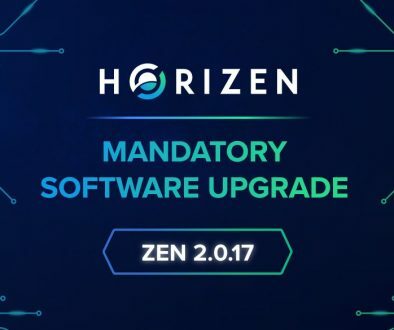 Currently, there are two ways to buy ZEN using Netcoins, soon there will be a third method. For big orders only (usually min $1K), but Netcoins makes exceptions for the first few weeks following the launch. Accessible online, via email and over the phone. Customers can purchase by emailing OTC@nullgoNetcoins.com or calling Netcoins at 1-844-515-2646. 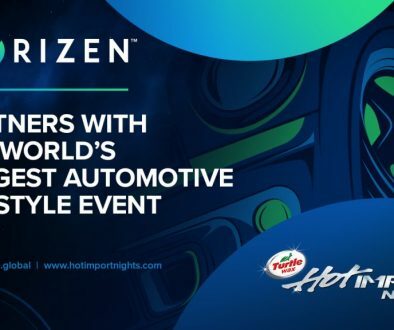 ZEN users can now walk into retail locations worldwide to purchase Flexepin and then redeem it for your ZEN online at Netcoins. At these retail locations, ZEN users must ask to purchase a Flexepin voucher (not ZEN).